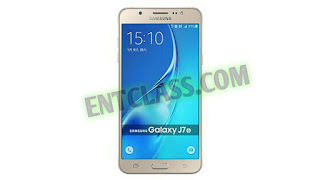 Samsung has officially launched a 2016 model of Galaxy J7 called Galaxy J7 (2016), which is also known as Samsung Galaxy J7 6. It has a 5.5inches 1080 x 1920 pixels, 2.5D Super AMOLED curved display with Gorilla Glass 4. 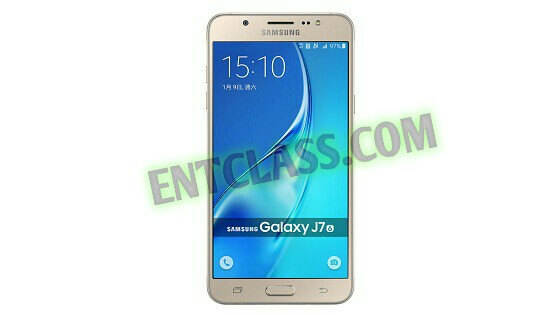 Samsung Galaxy J7 (2016) is a slim phone designed in all metal body with support for 4G LTE service, packs a 3GB of RAM + 16GB internal memory. Runs on Android 6.0 Marshmallow straight out of the box. Kindly see below for the full specifications and price of this device.